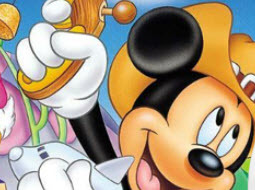 Description: How can I describe Minnie Mouse in other words than sweet and gorgeous? 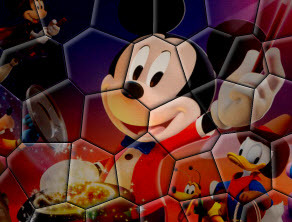 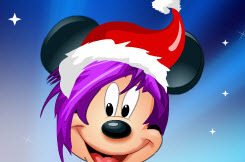 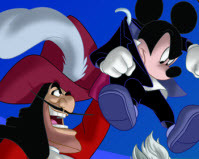 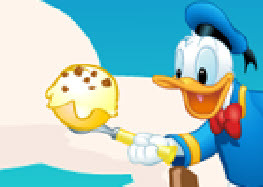 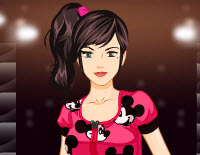 Yes, play here and create the best fashionable original outfits and dress Minnie up with it. 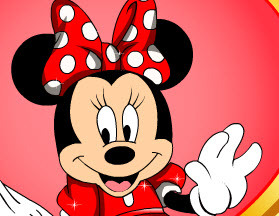 Bring a brand new modern style into your design, use a lot of colorful clothes and other accessories to make Minnie look like a star!